This post contains affiliate links. HECR earns a small commission from purchases made through these links at no cost to you. Thanks for the support! 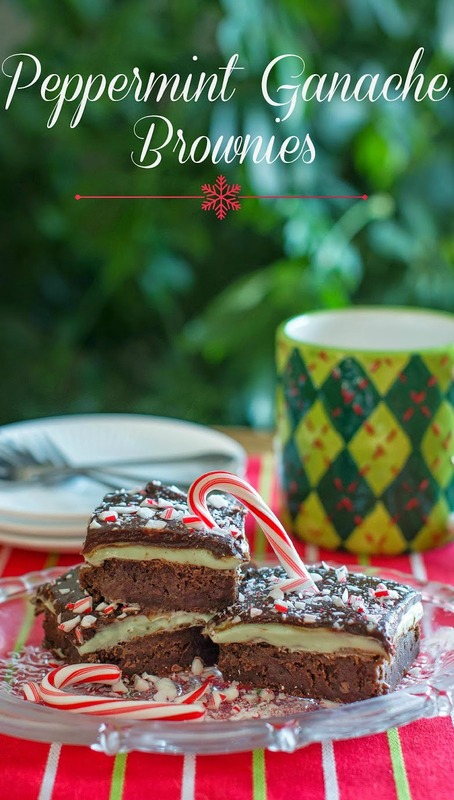 A delicious and decadent holiday treat! Full of delicious minty flavor and tons of chocolate goodness! Great for any Christmas holiday gathering! 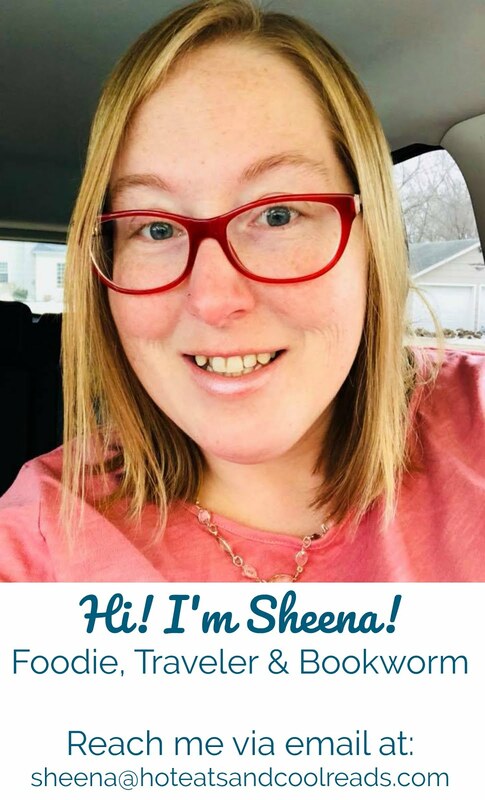 Sheena's sister Shannon here with a amazing dessert that you absolutely must make this holiday season! Sheena came down to stay with my family for the Thanksgiving weekend and we started to get into the holiday spirit! We were super excited to make a seasonal recipe that was super cute for this time of the year! Then we decided to make some super yummy homemade brownies with a delicious peppermint filling, topped with a decadent chocolate ganache! These beautiful morsels of goodness are just heavenly and super to please any mint lover in your life! Optional: Candy Canes, crush and sprinkled on top of ganache. 2. Combine butter, sugar, cocoa powder and vanilla. Mix on low until combined and smooth. 3. Add the eggs one at a time, mixing well after each one. 4. Add flour and salt. Stir until combined. 6. Pour batter into pan and spread evenly. Bake for 30ish minutes. Do not over bake. Cool brownies completely. 1. Combine all ingredients and beat until smooth and fluffy. 2. Spread filling over cooled brownies. Put in the refrigerator for 30 minutes or until the filling is thick and set. 1. Put all ingredients in a microwave safe bowl. Microwave until the chocolate chips start to melt (approximately 1-1 1/2 minutes). Take out and stir until it's somewhat smooth. Put back in microwave for approximately 30 second longer. 2. Pour ganache over the mint filling and either smooth out or tilt the pan allowing the ganache to over all of the filling. 3. Sprinkle optional crushed candy canes on top of the ganache. 4. Put assembled brownies in the refrigerator until completely set. Cut with a sharp knife and enjoy! 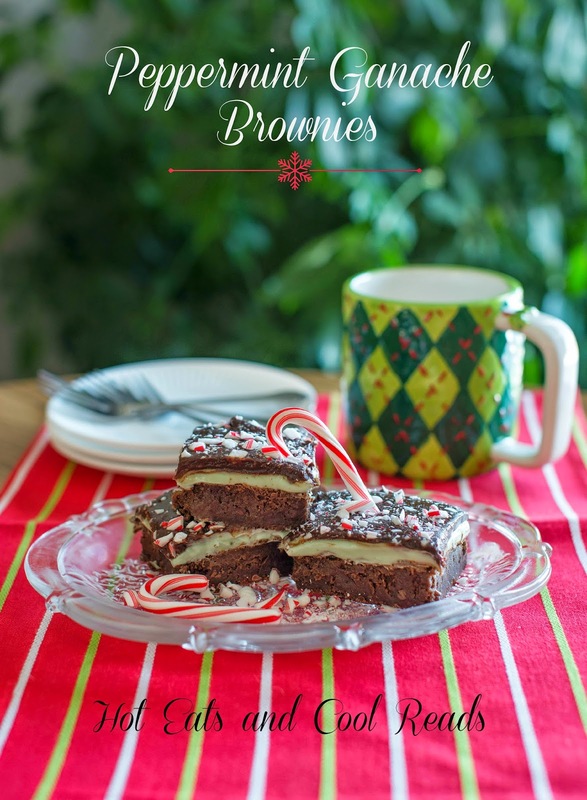 Sheena, these brownies look so festive and so decadent for the holiday season! Put some of these out for Santa and he may not leave your house!! Anything with ganache is tops in my book and these look amazing! Sheena, these sound scrumptious! We're hosting Holiday Best at Tumbleweed Contessa through December 25. I'd love it if you shared these with us. These are so pretty! My fam would love these! Now this is a brownie! I want to sink my teeth in right now! Yumm. I love ganache! Hi Shannon! These brownies look amazing! Definitely on my baking to-do list for the holidays. These would be perfect for me, the chocolate + peppermint lover! This is the perfect holiday dessert! Pinned this - very pretty and I just made mint extract from my garden, so this will be a perfect recipe to use it!